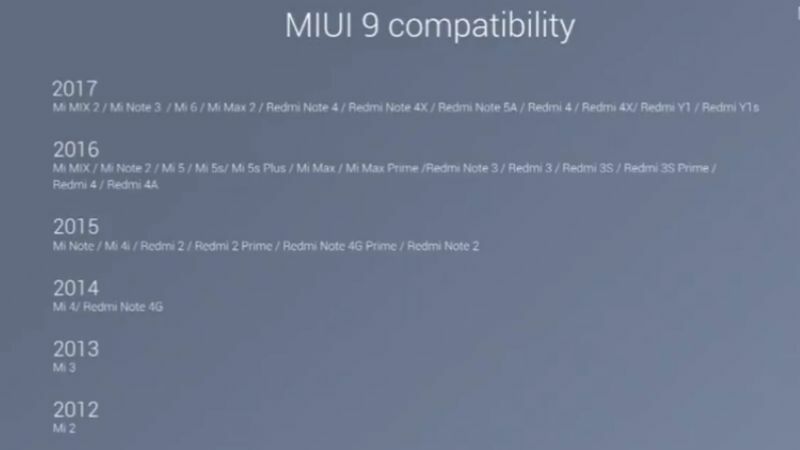 Download and Install MIUI 9 Global Beta ROM 7.11.16 for all Xiaomi Devices, Redmi Note 4X and Mi 6 already received the MIUI 9 Global Beta ROM in July and MIUI 9 Global ROM v7.11.16 for the second batch starts rolling out, you can Download MIUI 9 Global ROM for all supported Xiaomi Devices. MIUI 9 Global ROM for Redmi Note 3, Redmi 3s/Prime and other Redmi devices will be available soon. Now you can Download MIUI 9 Global Beta ROM for all Xiaomi Devices. The new MIUI 9 Global Beta ROM v7.11.16 update to the second batch of supported devices which include the Mi Max, Mi Max 2, Mi Note 2, Mi 5/5s/5s Plus, and Redmi 4/4x. The third batch of Xiaomi/Redmi device will receive the update soon. 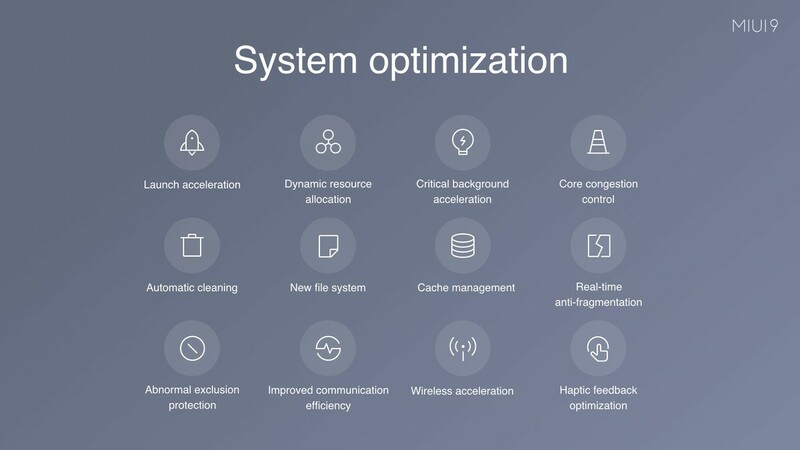 The new MIUI 9 features include Image Search, Smart Assistant, Smart App Launcher, and Performance Enhancements. Follow the below guide to Download MIUI 9 Global ROM for all Xiaomi Devices and update it manually. Step 1. First, make sure your device running on latest MIUI 8 Version. Step 2. Download MIUI 9 ROM and save it on your device. Now follow the linked guide to install MIUI 9 Global ROM On Your Xiaomi device. Note: If you have downloaded the Fastboot ROM for your device then follow the fastboot guide and if you have downloaded the Recovery ROM then follow the recovery method. So this is the complete guide to Download and Install MIUI 9 Global Beta ROM 7.11.16 for all Xiaomi Devices. 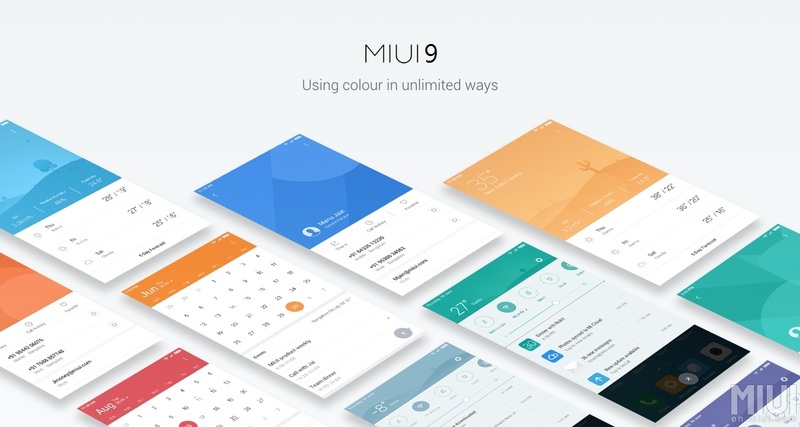 Enjoy MIUI 9 and its features. When we have anything latest, we will bring it to you as soon as it hits our doorsteps.